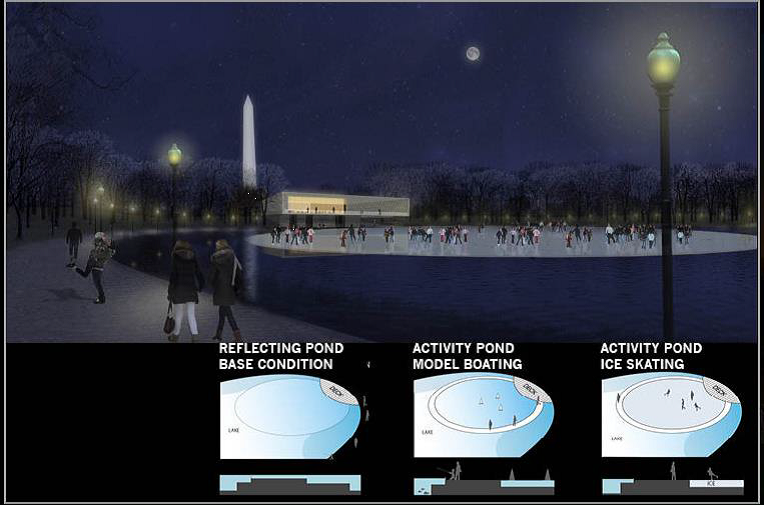 To designate the new privately funded and National Parks Service approved pavilion in Constitution Gardens on the National Mall as the James Madison Memorial in celebration of the bi-centennial (2009-2017) of his presidency and in memory of his legacy. James Madison was perhaps the wisest of the Founding Fathers of the United States. As an author of its Constitution, The Federalist Papers and the Bill of Rights, he provided both the intellectual framework and rigorous analysis that were essential ingredients to organizing the nation’s government. March 4, 2009 to March 4, 2017 marks the bi-centennial of his eight years of service as the fourth President of the United States. To commemorate this auspicious period, Americans for Madison has been organized by Hadley Nagel to lead an initiative to celebrate his key role in our nation’s formation and refresh the Public’s recollection of his insightful thinking. Much like his own belief in the ability of the individual to change society, through the enhanced strength and power that comes from organizing a collective effort it is hoped that our bi-centennial effort will empower and further his time-tested ideas to serve the nation as it continues to face the challenges Madison initially contemplated as we grapple with developing yet another two hundred years of American history. 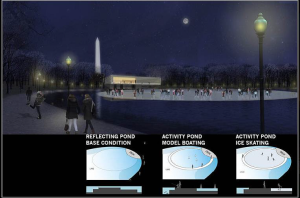 (1) Write all your National Legislators in Washington and ask them to join in the Bicentennial celebration (2009-2017) of James Madison and support legislation to name the new pavilion in Constitution Gardens on the National Mall as the James Madison Memorial. With a new privately and fully funded pavilion already approved for construction by the National Park Service (U.S. Department of the Interior) in Constitution Gardens on the National Mall, you can click below to urge your National Legislators to designate the new structure as the James Madison Pavilion and it will not cost taxpayers one dime. 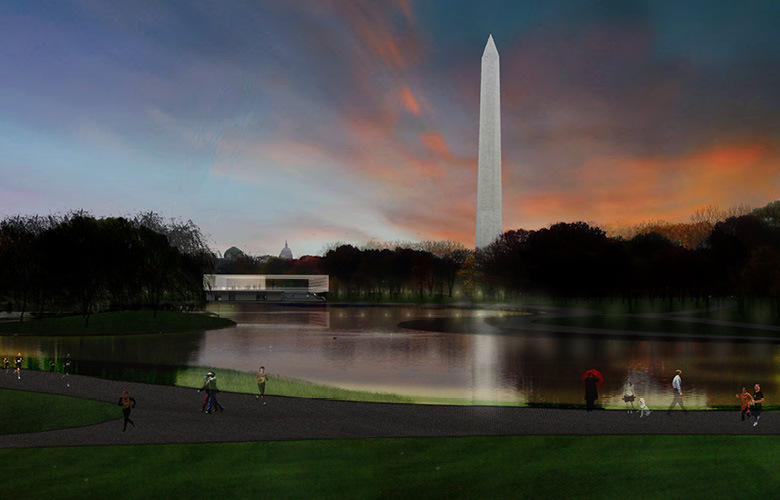 (2) Find and read the very words of James Madison and contemplate their meaning for the future of the U.S.
(3) Attend an event or exhibit that celebrates or discusses the thinking of James Madison. (4) Make an effort to discuss with someone James Madison and his life and/or thinking. (5) Identify at least one idea of James Madison that you find personally appealing. (6) Offer an educational institution assistance in engaging a Constitution Day Speaker or Section 111 Compliant Program through Americans for Madison.